AAS Restoration & Roofing has attained the highest level of certification from the three major manufacturers of roofing products: Owens Corning Platinum Preferred Contractor, GAF Master Elite Contractor, and Certainteed Select Shingle Master Contractor. Our HAAG-certified estimators are experienced in damage assessment. 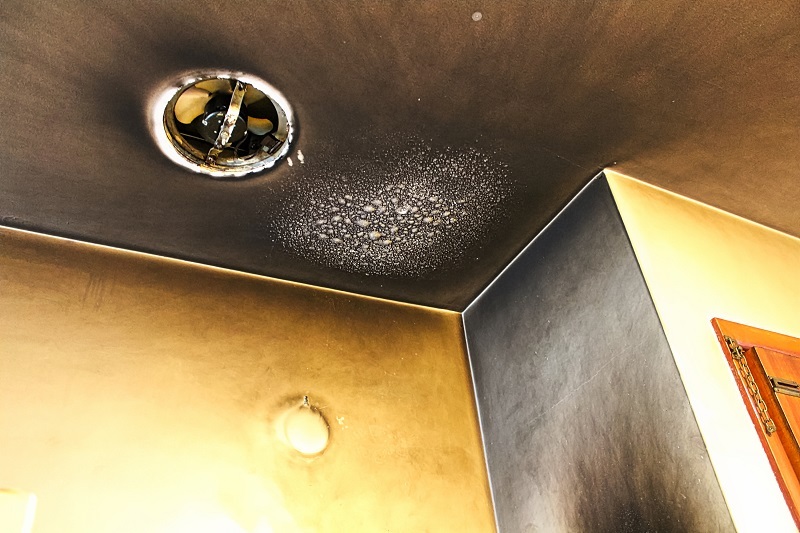 Your personal property is cleaned and stored in a climate-controlled facility secured by a 24-hour alarm system while AAS Restoration is restoring your home or business after fire, smoke, water, or mold damage. AAS Restoration’s team members understand the emotional toll loss and damage can take on the home or business owner. Our staff works with you and your insurance adjuster to ease the difficulties of the recovery process. Water where it doesn’t belong requires an immediate response whether it is due to a frozen pipe, broken water line, or flooding. 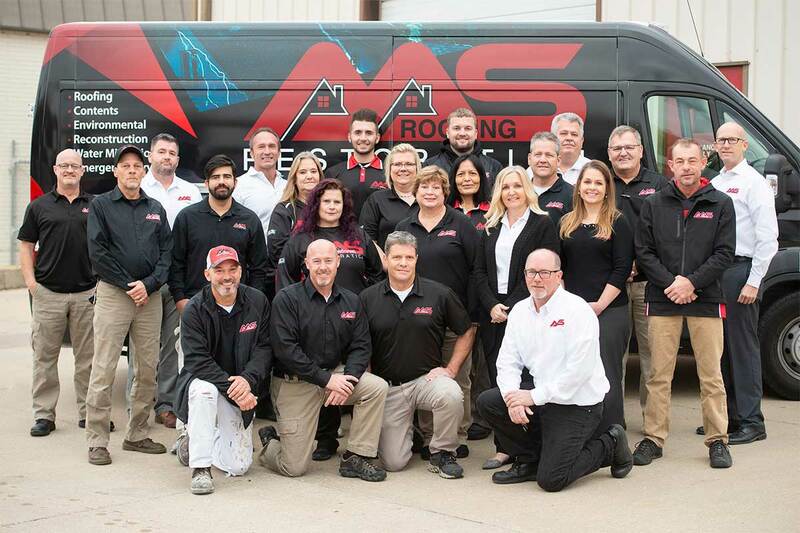 AAS Restoration is available 24 hours a day, 7 days a week with a staff of experienced, certified, and professionally-trained technicians to serve the Kansas City Metro area. Through advanced training in IICRC, IAQA and CCRN, our certified technicians make up one of the most knowledgeable and professional response teams in the Kansas City area. AAS Restoration has an IAQA Certified Microbial Restorer on staff. 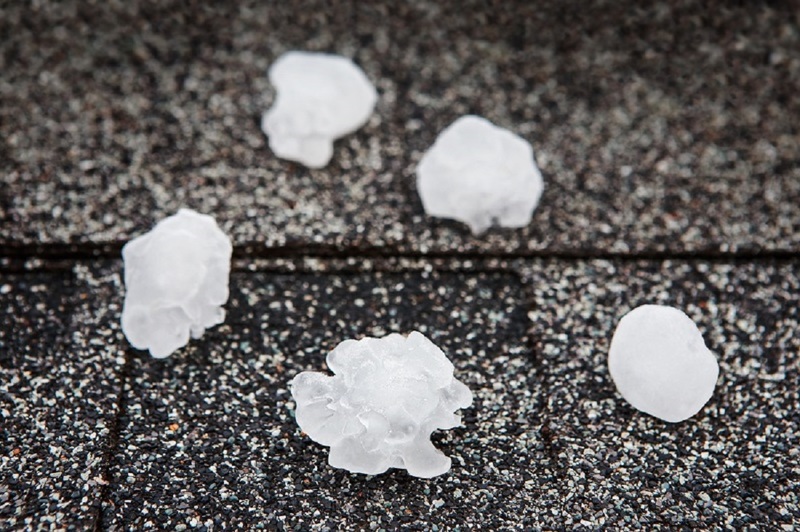 When you experience a hail loss, often more issues are involved than just your roof. 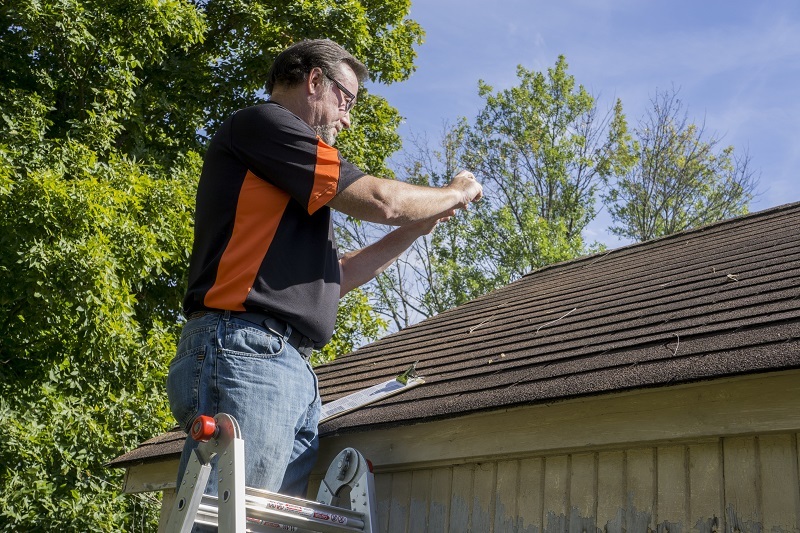 AAS Restoration specializes in replacing your damaged gutters, siding, windows and paint as well as your roof. AAS Restoration is the only licensed Esporta Wash System user in the Kansas City area. This system is used to clean your textiles and soft goods. Items that were once deemed unsalvageable can now be saved thanks to this technology. As an added plus, AAS is able to use this system to clean and sanitize sports gear and mascot uniforms, removing 99.9% of bacteria. AAS also utilizes the Fireline System, the most up-to-date content cleaning system available. Cleaned and up to 99.9% bacteria killed – No matter how big, small, bulky or oddly shaped – AAS Restoration can clean your sports equipment, mascot uniforms, personal protective gear, etc.